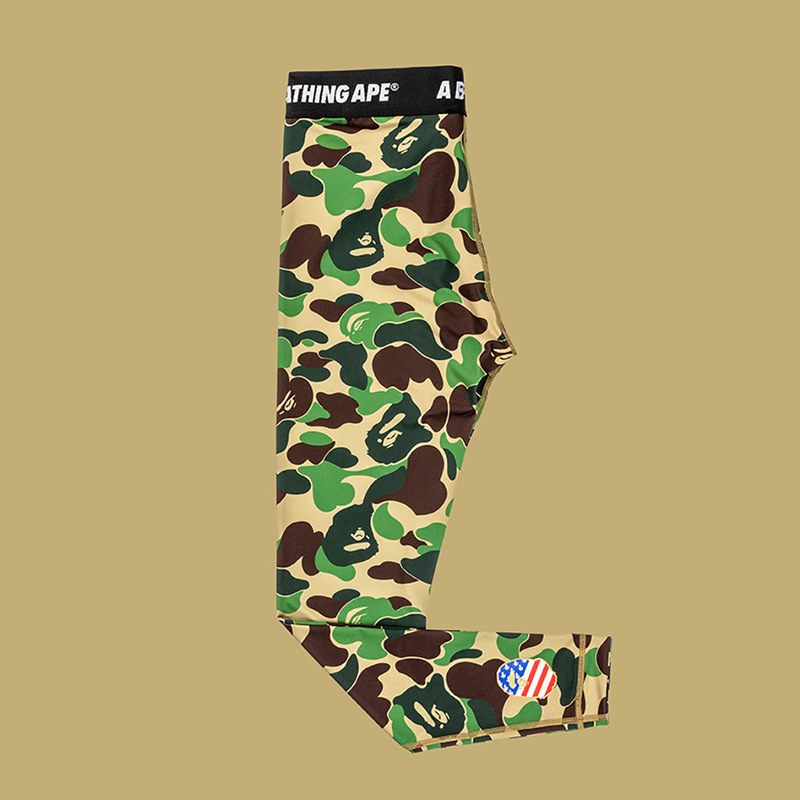 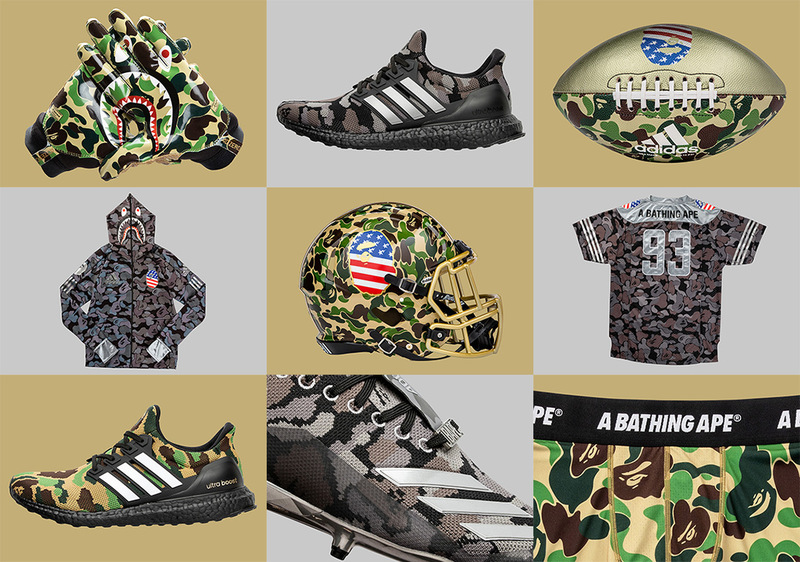 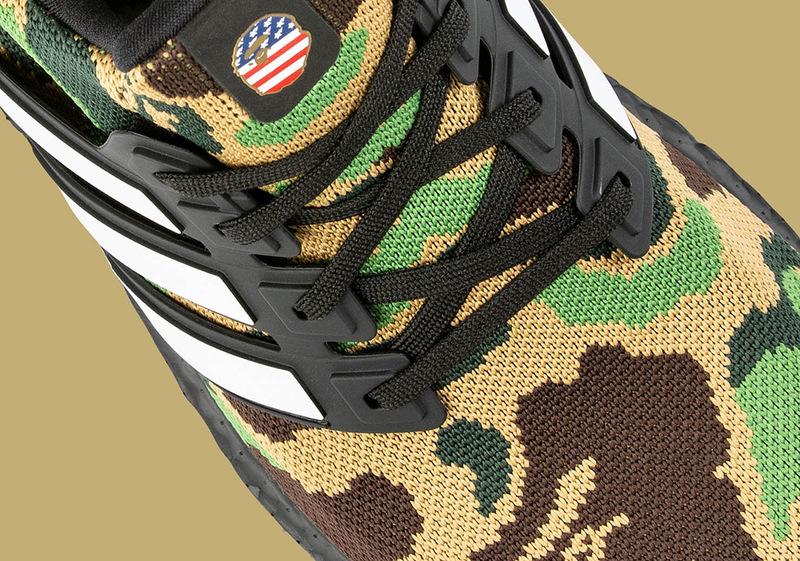 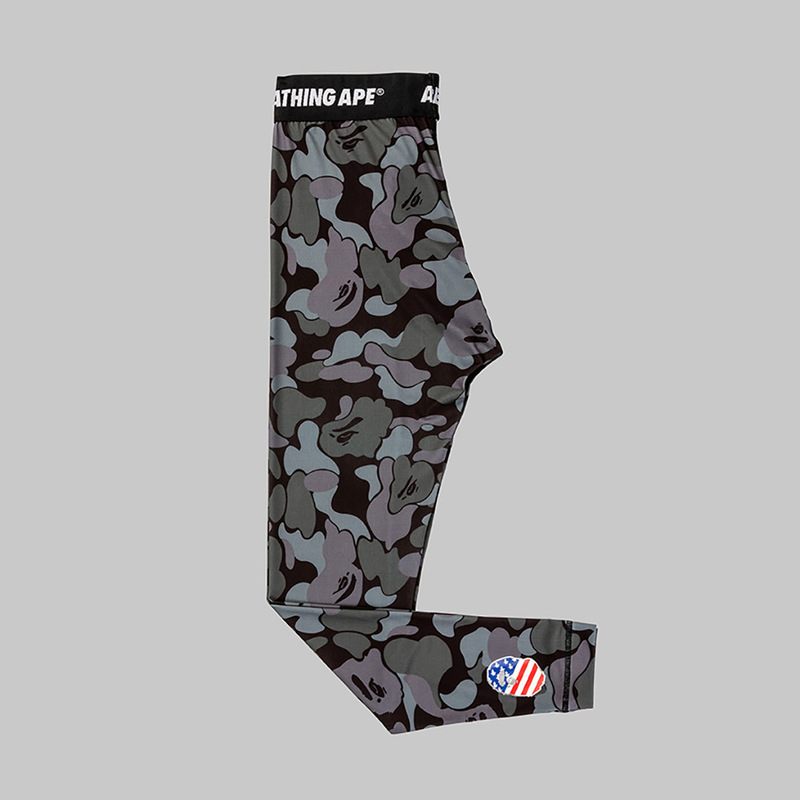 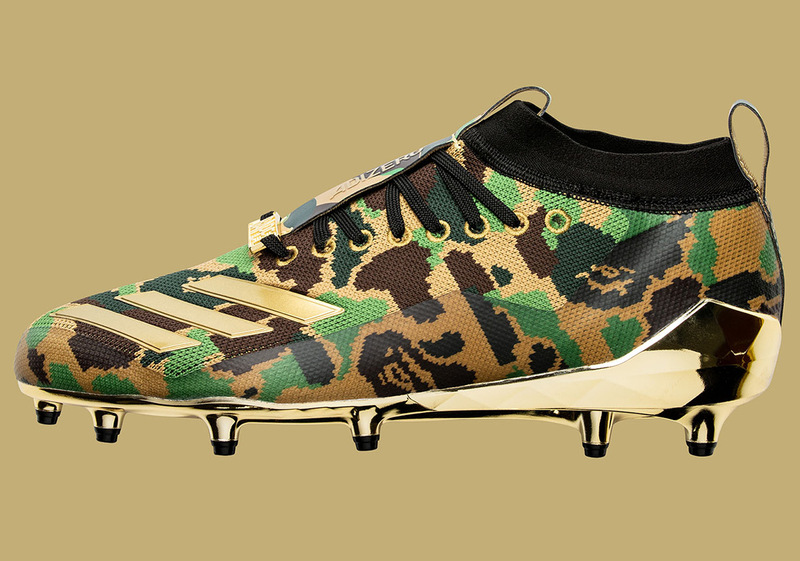 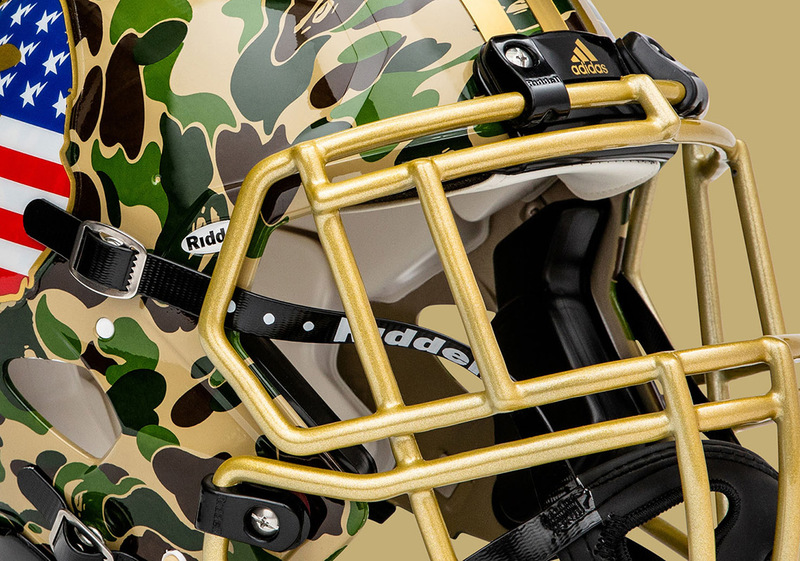 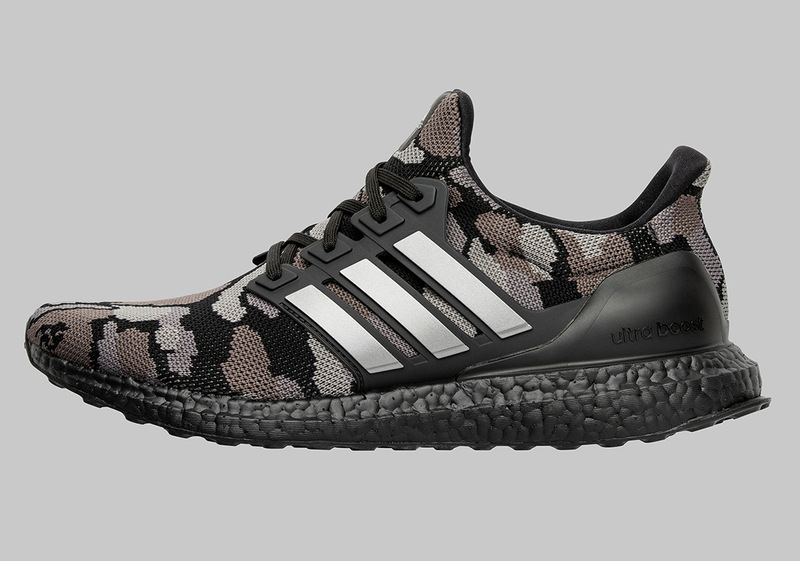 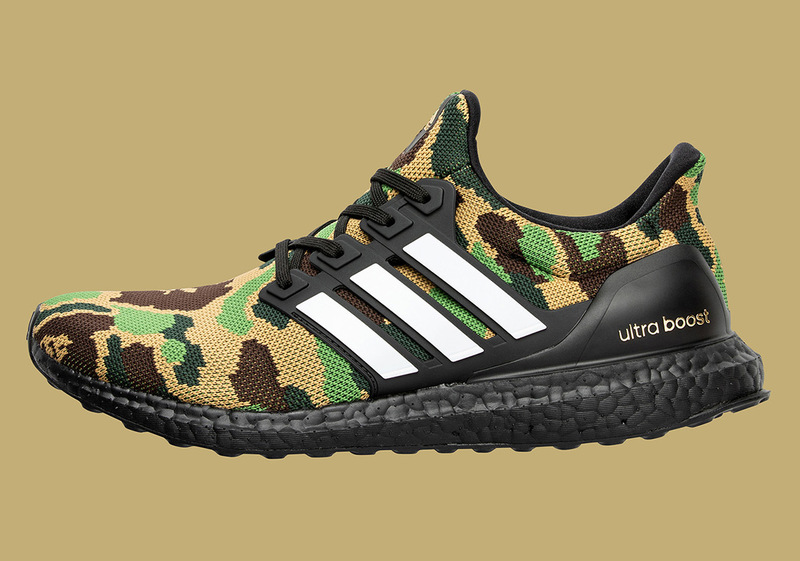 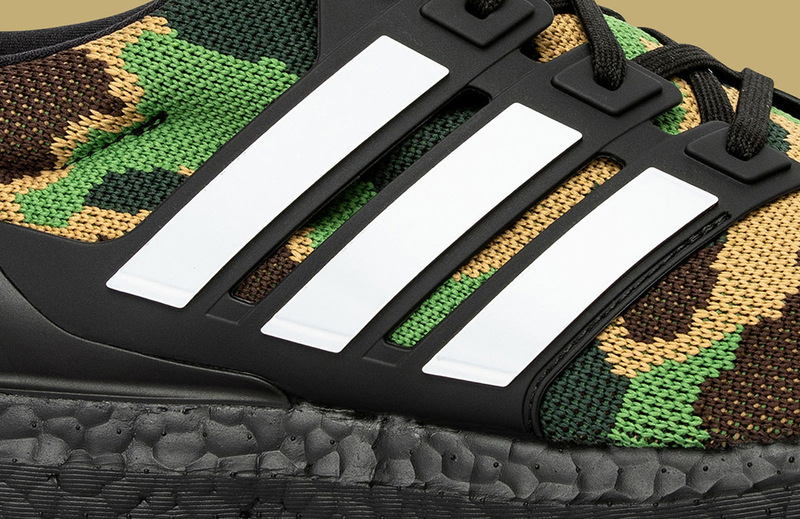 In honor of the America’s biggest sporting event of the year, renowned streetwear label BAPE is teaming up with the Three Stripes once again to release a camouflage-ridden collection centered around the Super Bowl. 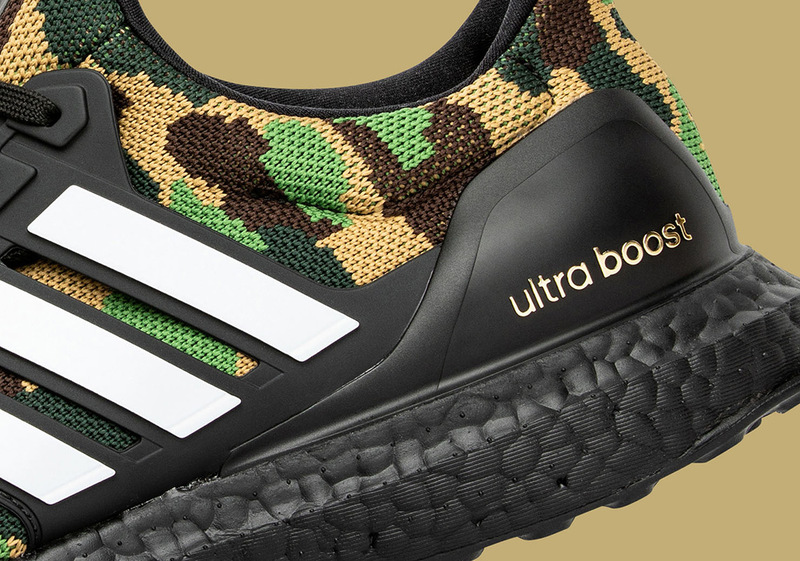 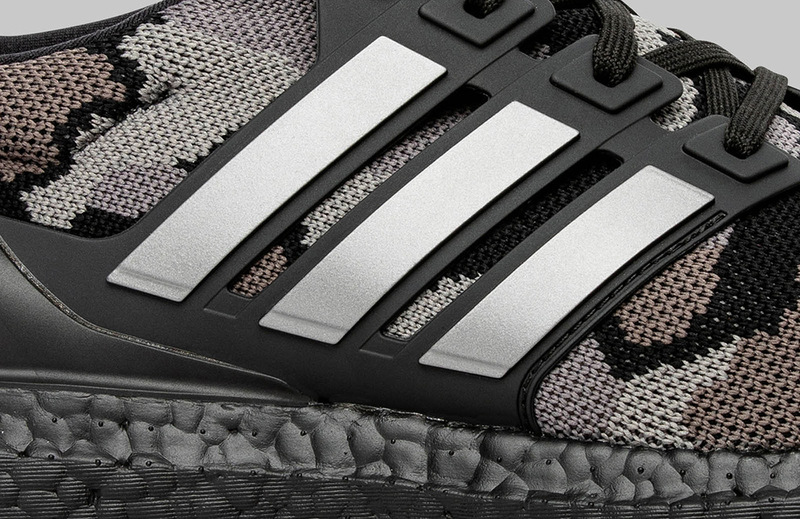 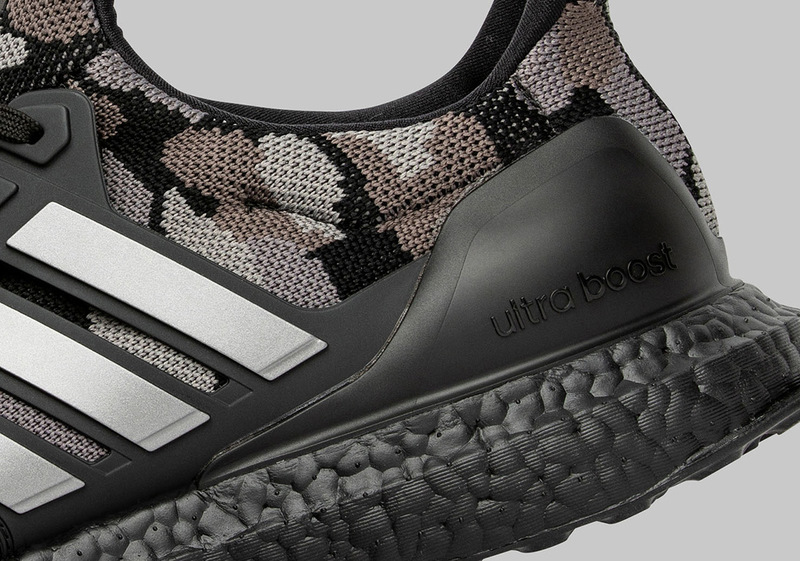 Included in this lengthy capsule will be a duo of Ultra Boosts, adidas Football cleats, apparel, equipment, and accessories, all equipped with the iconic design language coined by the Japanese brand. 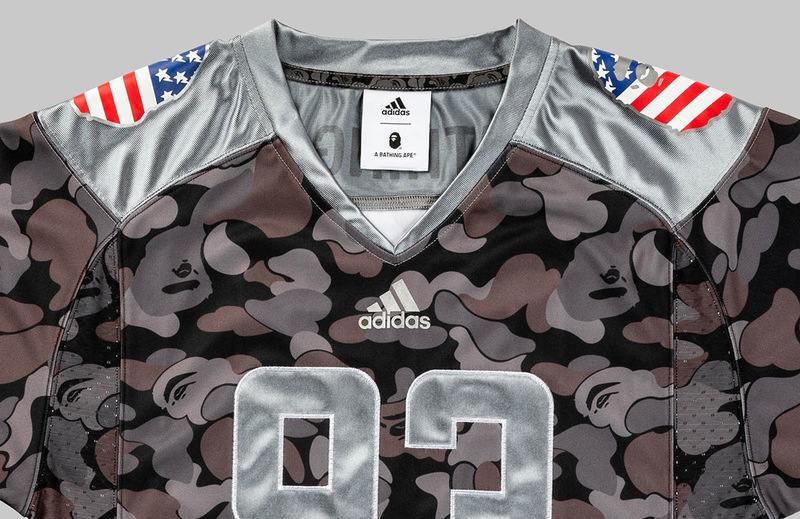 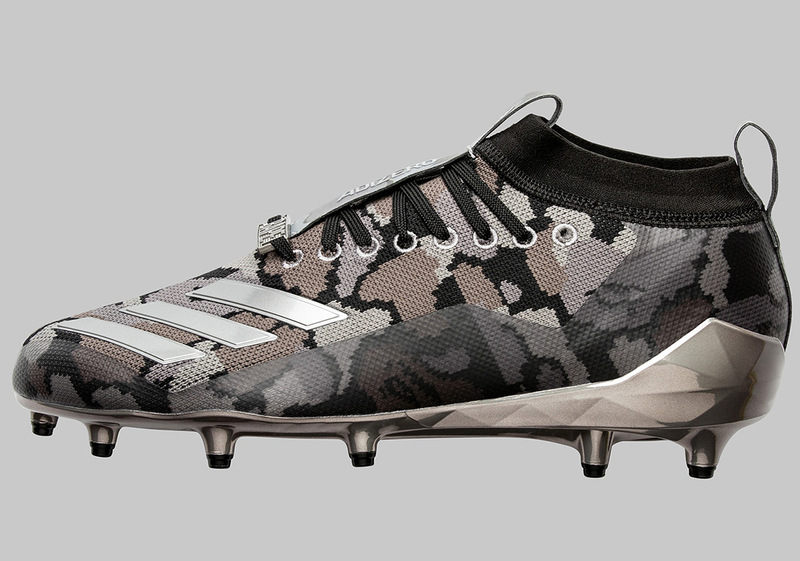 Anchored by the aforementioned duo of UBs, this set will offer up an adiZero 8.0 Cleat, a ZNE Hoodie, a football jersey, training tights, a football helmet, a football, and a set of football gloves. 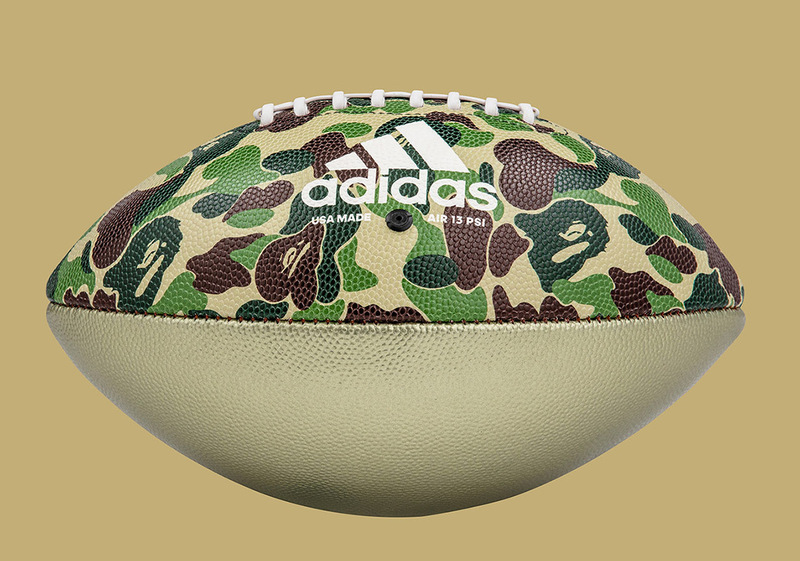 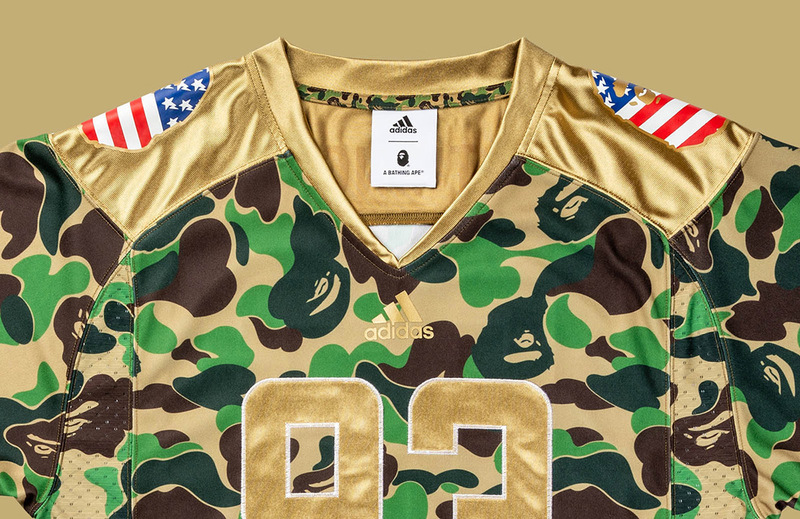 In its entirety, the BAPE x adidas Super Bowl collection will release on February 1st via a Social Status Pop-up store at 433 Bishop Street NW Atlanta, GA 30318 as well as on adidas.com the following day. 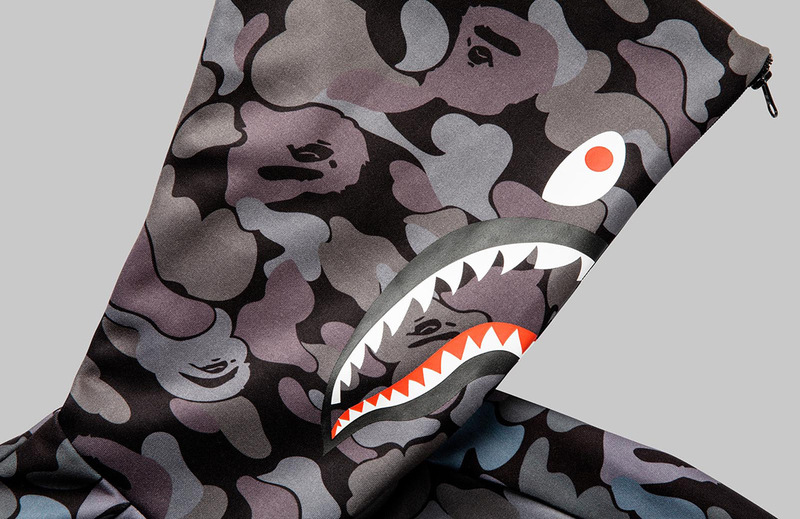 Check out a detailed set of images for the entire collection below and tell us if you plan on picking any of the upcoming items up. 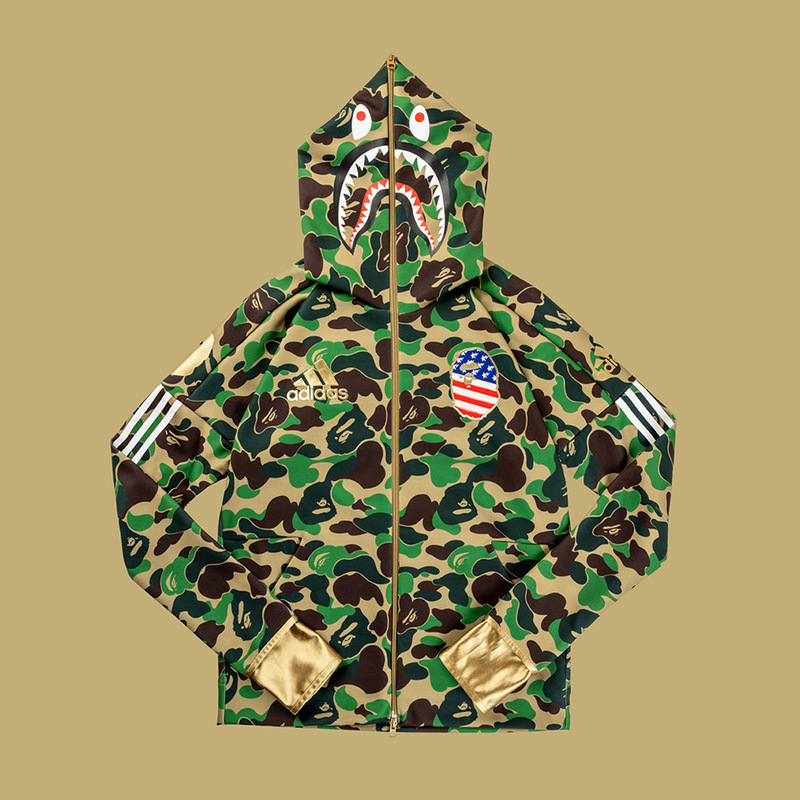 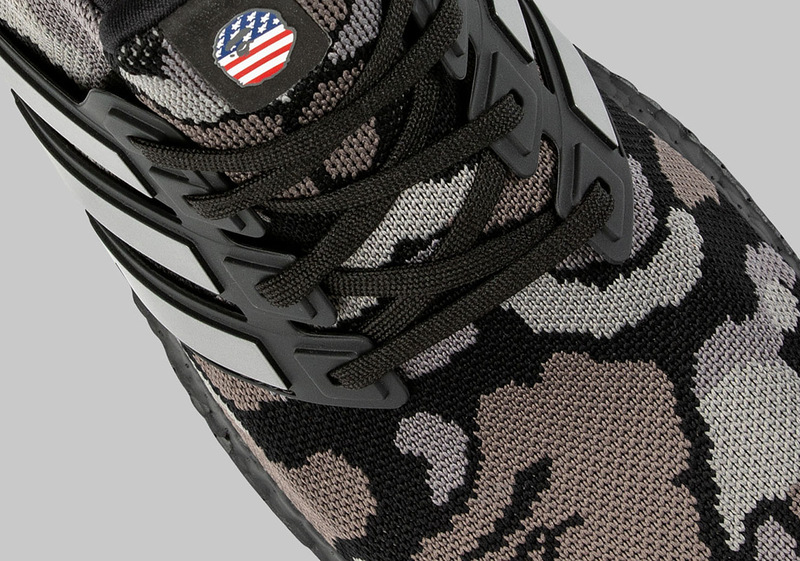 *Certain retailers may not have every item from the collection.